It is, scientists have been lying to you, water doesn't quench your thirst, it just makes you thirstier. It's obvious when you think about it. And you can breathe it! H2O right? It is full of oxygen but "scientists" will tell you it's bad for your lungs! LOL. Finally, someone else talking sense. The bigger lie is society has us believing that our lives are divided into days. It's just one long stretch of time, beginning at birth and ending at death. Our beating hearts do not know what a "day" is. Neither does the right side of our brains. It's just an artifical construct, like "race." People want you to think you have to drown in water. But, according to millions of people, water can be walked on. Yes, to really quench that thirst reach for....Carr's Table Water Biscuits ! I carry a satchet of dried water wherever I go, just in case I get dehydroxified. I was a scout, y'know. So can a corn starch slurry. I take it that this is an example of Brit dry humour? I suspect it is a shot at Q. Hell...I more than suspect it. You are completely right! And i found the source in an article on a site i found in google after ignoring other 450,000 articles that claimed the opposite. It is completely legit!!! I think yours is a bit too dry for some. It's all an obvious plot by the bottled water industry--that's who funded those phony studies. It's not bad enough they urge us to drink the stuff, they want us to take it everywhere. They send out the message, "Don't leave home without it," to exploit people's fears of inadequate hydration if they don't have a bottle within arm's reach. But people weren't dropping like flies before bottled water came along. And how many people carry those little bottles just so others will think they are on their way to, or back from, the gym? It's become the latest subterfuge to mask a sedentary lifestyle. And, as far as quenching thirst, it's a myth--the more water you drink, the thirstier you get--so encouraging water consumption helps to sell even more bottles of the stuff. Anyone who's not convinced how dry, and drying, water is, should go sit in a tub and watch how their fingers will shrivel up like prunes from the exposure. If that's what it does to our exteriors, can you imagine what it does to our insides when we consume it? Thanks for the refreshing topic, izzy. Those scientists have been all wet--it's time someone hung them out to dry. I couldn't figure out how you could drink something dry. Then I learned about dry martinis and a lot of things started to make sense. 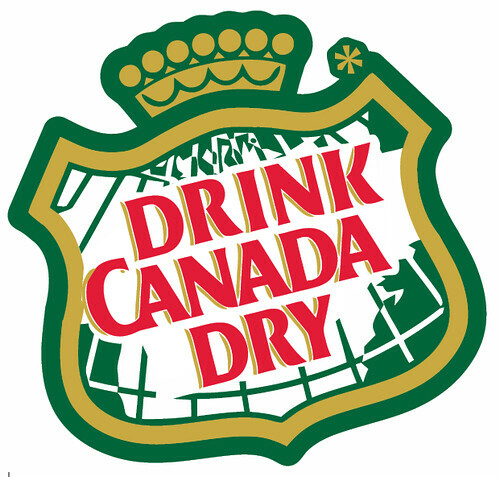 So you're the one that actually tried to drink Canada dry!? I always thought that was just a figure of speech. They're scared that we discover the truth, all supposed victims of drowning died from the placebo effect, even though there's no such thing. Hey man, is heavy water "cool" or just "heavy" ? I think it might be depressed, that is if there is such a thing, which I doubt.